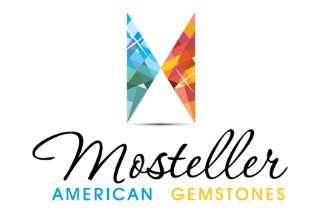 At Mosteller American Gemstones, we carry natural birthstones that can be used to create gemstone earrings, necklaces, and rings. If you are looking for beautiful jewelry made from natural gemstones or birthstones in NC, contact us today! At Mosteller American Gemstones, we have a reputation as being a gemstone dealer that provides high-quality and beautiful stones of all varieties. All of our stones look beautiful as gemstone rings, gemstone necklaces, and gemstone earrings and also make memorable and stunning gifts for a spouse, lover, friend, family member, or even a co-worker with whom you have developed a special bond. Our gemstones and custom jewelry can ship anywhere in the world, so contact us today to find exactly what you’ve been looking for! 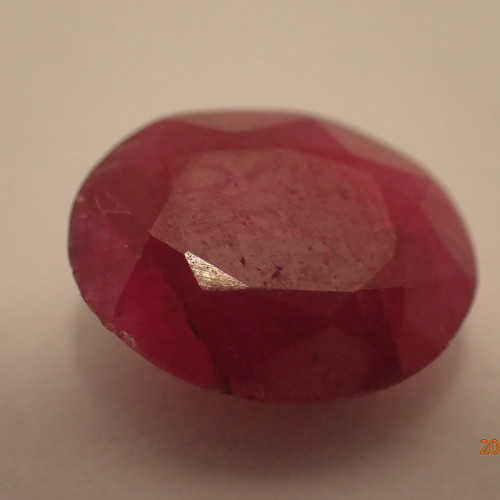 When people think of garnets, they often think of a stone with a deep-red hue. 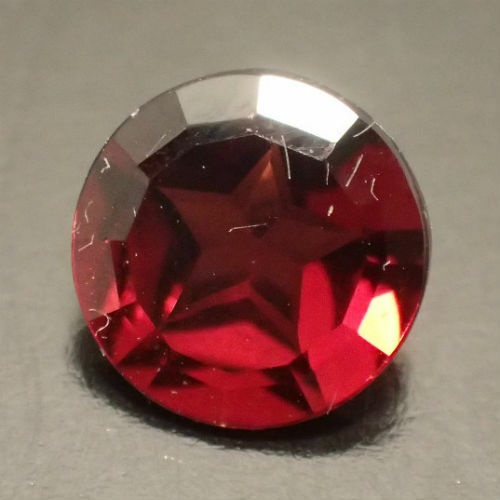 In fact, the name garnet comes from a Latin word. . .
With their luxurious cobalt hues, sapphires have the ability to make you feel anything but blue! Sapphires are commonly . . . While it is said that diamonds are a girl’s best friend, it is equally interesting to note that historically, rubies have been the favorite. . . 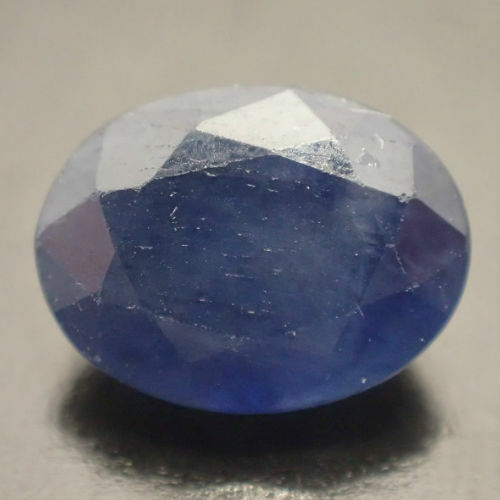 Since 1912, the beauty of aquamarines has been used for birthstones to those born in the month of March. . .
Few things are more beautiful in this world than gemstone earrings, gemstone necklaces, and gemstone rings artfully designed and created with precious gemstones like aquamarine, peridot, sapphire, or citrine. 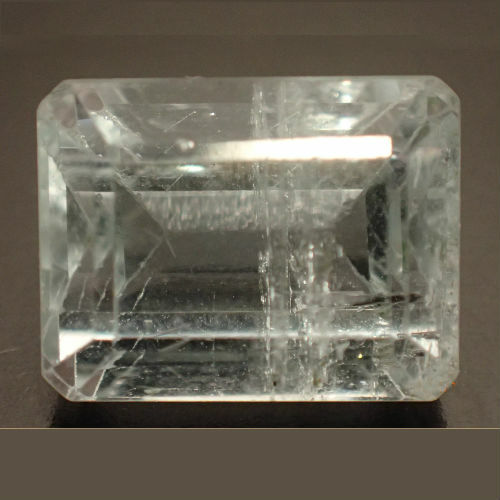 At Mosteller American Gemstones, we have a wide selection of rough gemstones, natural gemstones, and uncut gemstones for sale. If you live in North Carolina and have been on the hunt for a gemstone dealer or birthstone dealer that carries a large selection of American gemstones and rare gemstones, like alexandrite or tanzanite, we can provide you with the gemstones you have been looking for so you can create stunning birthstone jewelry for yourself or as a gift for a loved one. We can also ship our products anywhere in the world!